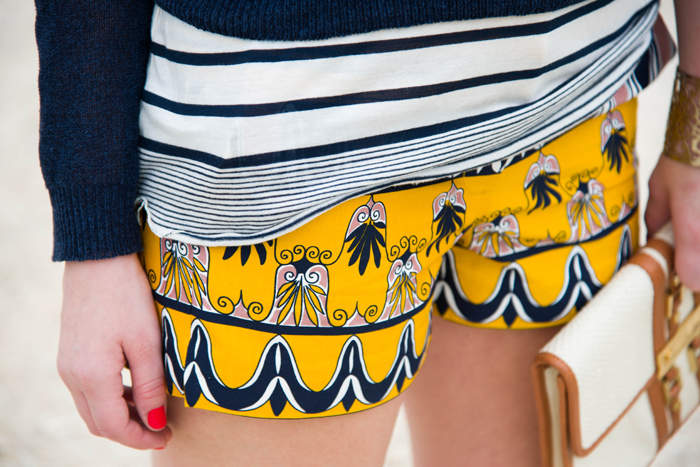 Trying the mixed-print trend is a great way to get more use out of the items already in your closet, so imagine my excitement when my LA Made striped tank coordinated so well with my mustard + navy printed J.Crew shorts! I obviously plan to wear both pieces with other solid basics, but there’s something so fun and unique about learning to mix things up, am I right? Don’t forget about the major discount LA Made is offering to my readers! Enjoy 20% off your next purchase! Just enter codeSCRIBE20 at checkout and save! 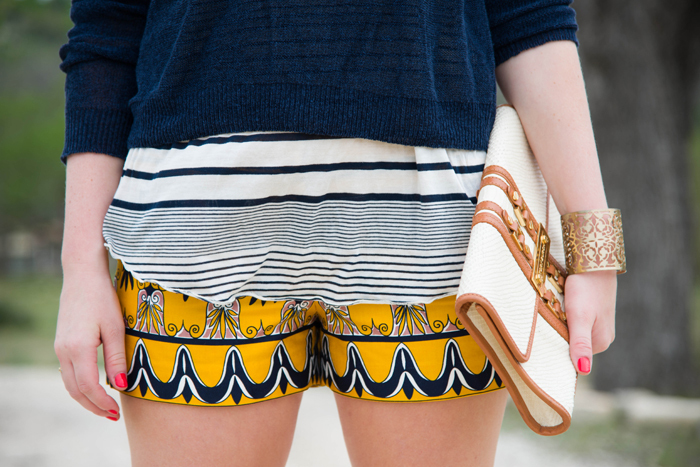 Such a fun mix of prints – I love breezy layers like this for summer! Well this is a perfect mix! Those shorts are so cute and I love a good striped tee. I love those shorts!! And navy is one of my top 3 favorite colors. 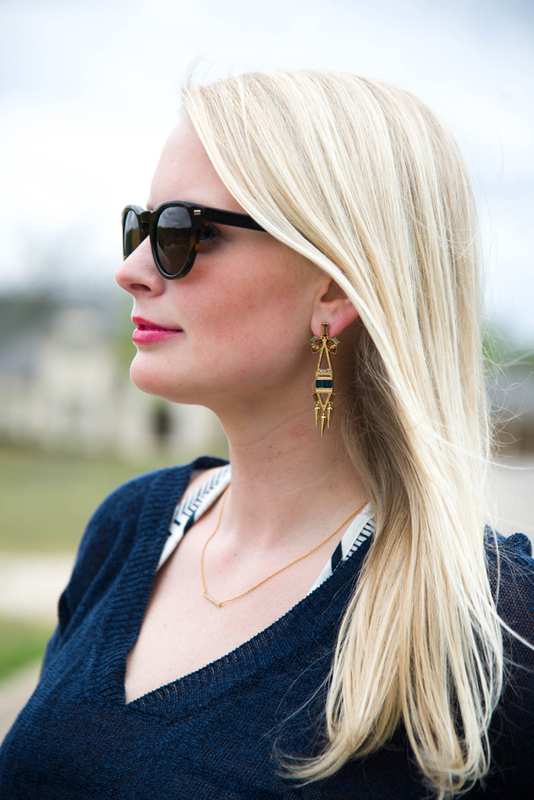 To wear, to look at, to buy…anything!